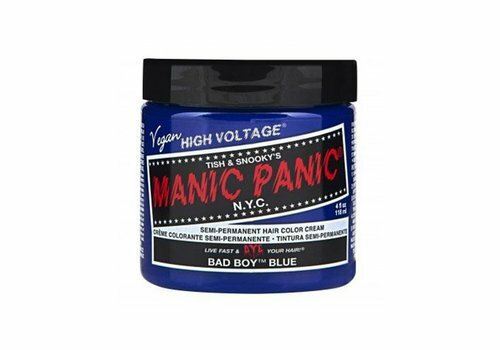 Buy Manic Panic Hair Dye online at Boozyshop, the beauty webshop! Let me guess: you are far from a boring type. 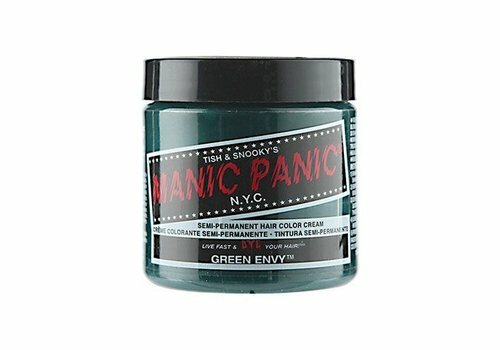 That is no problem, because you would not end up at Manic Panic if you were! You like some color, especially for your hair. 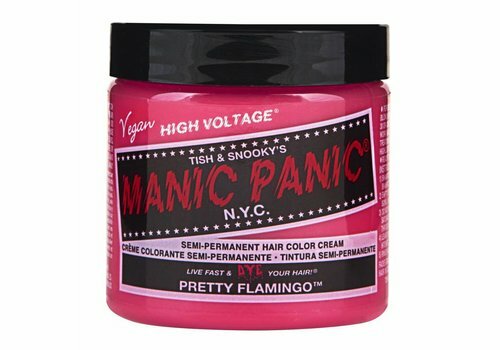 That makes Manic Panic really perfect for you. 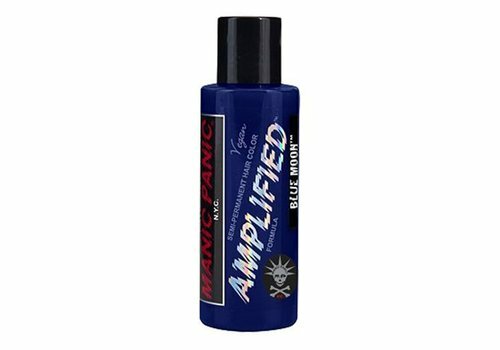 With the semi-permanent hair colors of this hair color brand you can easily adjust your hair style, in the color you want! Blue, pink, green: you name it, they have it! 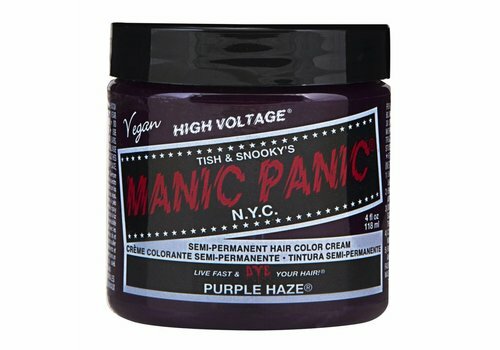 Manic Panic is the result of Tish and Snooky from New York in 1977. These two rock chicks then opened in New York the first punk-style boutique of America at the famous St. Mark's Place. Soon the store became the place to be for the punk, rock and alternative scene. Fans from all over the world paid a visit to the famous shop of the sisters. It was not until the end of the 1980s that Tish and Snooky introduced hair colors in all colors of the rainbow to their customers. They started small-scale from their shop and saw the semi-permanent hair colors quickly become a resounding success! 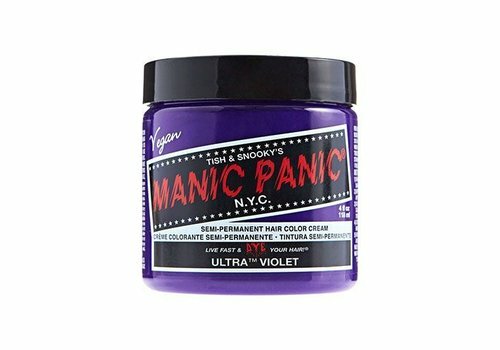 Supermodels and celebrities proudly used the Manic Panic hair dyes, as a result of which the business of the sisters grew from a small shop to a large department store in a short time! 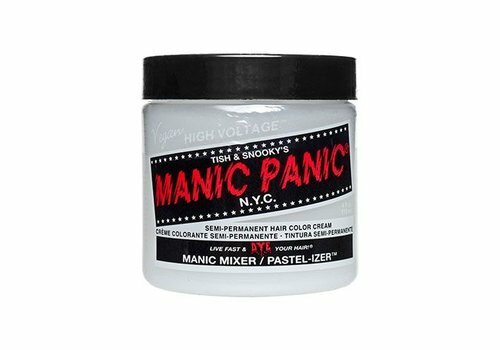 Manic Panic was introduced to the rest of the world at the turn of the century. Australia, Japan, Germany and of course Belgium and the Netherlands! 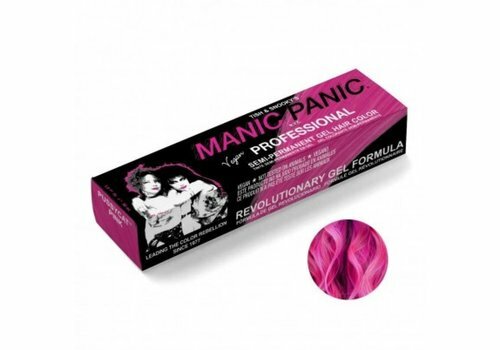 Since then Manic Panic has become part of the range of superfine semi-permanent hair colors. 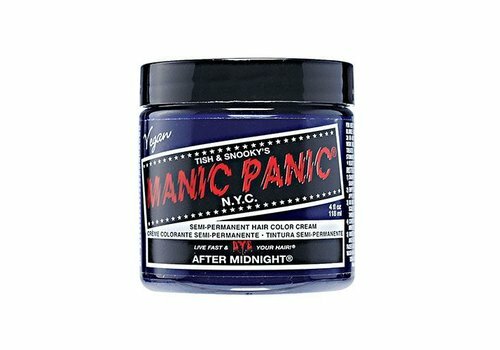 In whatever color you want to dye your hair, Manic Panic has it in the assortment! 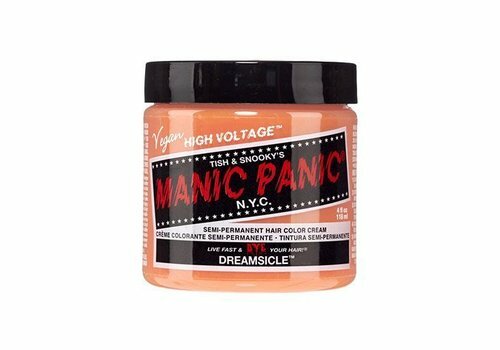 And then we mean both brightly colored semi-permanent hair dyes and pastel hair dyes. 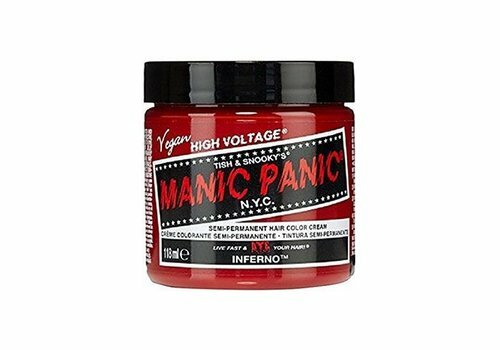 This way you can create your own unique hair look without losing hundreds of euros at the hairdresser. In other words: you need this !! 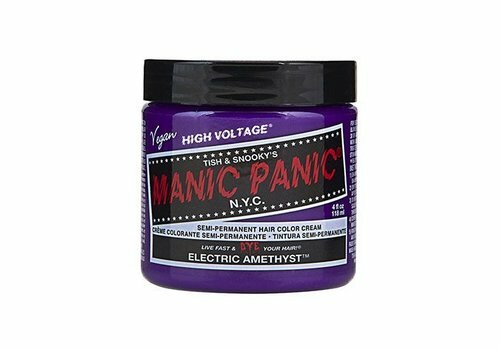 Shop now Manic Panic at Boozyshop! 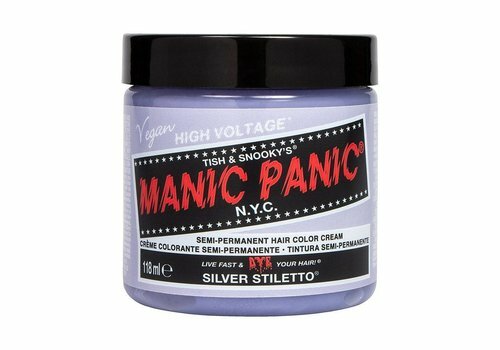 Can't you wait until you can dye your hair in the color you want? 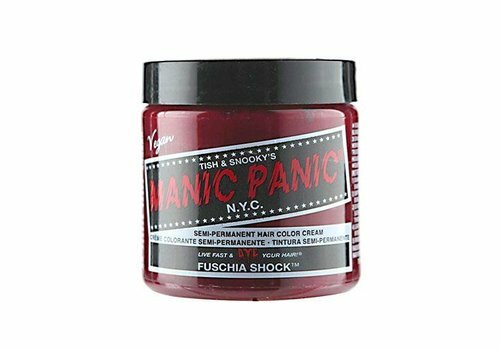 Buy now Manic Panic hair dye at Boozyshop! You also get a gift from us when you spend more than € 30! Super fine of course! Happy shopping!